Bylaw Survey: Fill Out by September 11th! 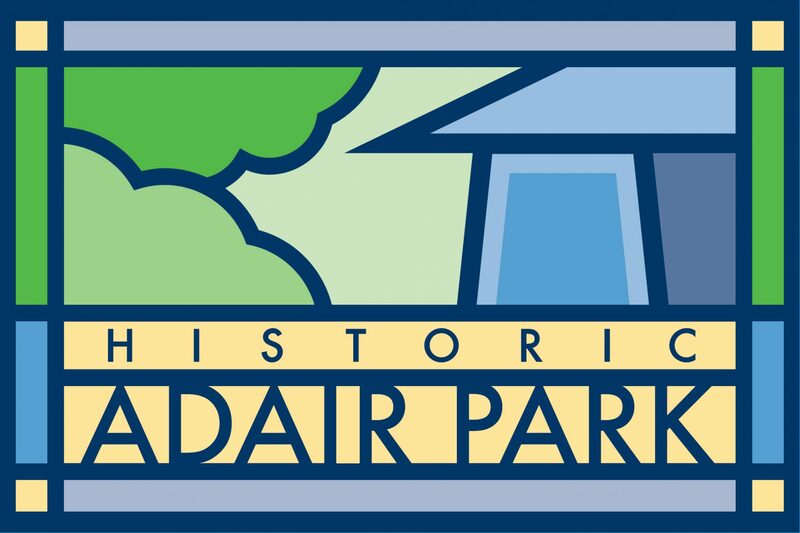 Please take a moment to fill out the Adair Park Today Bylaw Survey. You can fill it out online here OR print the PDF below and return to Justin Wood, Parliamentarian. Previous PostPrevious CA$H Mob at Kemper’s This Weekend! Next PostNext Join the Annie E. Casey Foundation Community Investment Fund Board!